Willi Dansgaard, a Danish paleoclimatologist who was the first to recognize that the Earth’s climatic history was stored in the Greenland ice cap, died Jan. 8 in Copenhagen, according to the Niels Bohr Institute at the University of Copenhagen. He was 88. 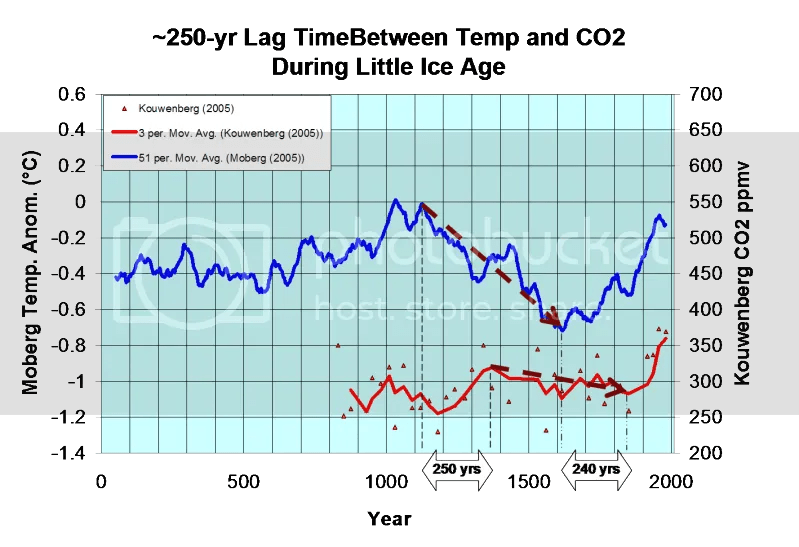 CO2 rise "most likely due to warming oceans degassing"
“What happens if we use the plant stomata-derived CO2 instead of the ice core data? “So why is Venus hot? Because it has an extremely high atmospheric pressure. The atmospheric pressure on Venus is 92X greater than earth. 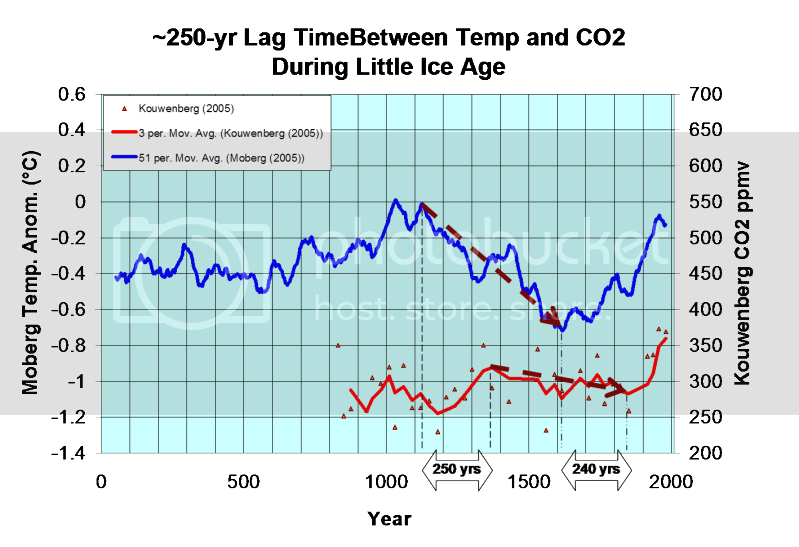 Temperatures in Earth’s atmosphere warm over 80C going from 20 kPa (altitude 15km) to 100 kPa (sea level.) That is why mountains are much colder than the deserts which lie at their base. The atmospheric pressure on Venus is greater than 9,000 kPa. At those pressures, we would expect Venus to be very hot. Much, much hotter than Death Valley. Wikipedia typifies the illogical “runaway greenhouse” argument with this statement. Without the greenhouse effect caused by the carbon dioxide in the atmosphere, the temperature at the surface of Venus would be quite similar to that on Earth. This is very close to what we see on Venus. The high temperatures there can be almost completely explained by atmospheric pressure – not composition. If 90% of the CO2 in Venus atmosphere was replaced by Nitrogen, it would change temperatures there by only a few tens of degrees. How did such bad science become “common knowledge?” The greenhouse effect can not be the cause of the high temperatures on Venus. “Group Think” at it’s worst, and I am embarrassed to admit that I blindly accepted it for decades. “Carbon-dense energy sources are all upside – they are cheap, plentiful and the primary effluent, CO2, supports the biosphere and underpins the global food supply. Sadly it will not make the world measurably warmer (although that would be a plus, too) but use of carbon-dense fuels is good for people, plants and wildlife. Only misanthropists and the misinformed find it problematic.” Junk Science 21 December.